Kelsey and I have started this new thing that when we facetime, we randomly give each other tutorials on things we do. I gave a pretty great one about making a quesadilla while drunk, honestly I wish it was recorded because I think it would’ve been beneficial for all to see. Kelsey once showed me her skin care routine, and with that she showed me that she uses the all powerful Thayers Witch Hazel toner. I have seen this toner EVERYWHERE, all over beauty blogs, YouTube, and BuzzFeed. But for some reason I could never commit to buying it because I doubt their reviews. It wasn’t until Kelsey gave all of her praise for this toner that I finally bought myself some, and man have I been missing out. I think I tend to trust getting advice and opinions from friends. There are some things I use because of beauty gurus (Manny MUA is the reason I use shape tape and let me tell you MY LIFE WAS CHANGED). But I think having opinions from real people is more beneficial because you know they aren’t being paid to say certain things or promote certain items. And with that I’ve decided to share my 7 favorite items right now, since I’m a real person with real opinions. These are not mainly makeup items, since I’ve been using the same products for months, these are more of skincare items I swear by. I wear A LOT of eye makeup. I tend to have two types of concealer under my eyes (notorious for dark bags), eye shadow primer, lots of eye shadow, eye liner, and a hell of a lot of mascara. This is the only eye makeup remover I have used that does not sting my eyes, require a million applications, or leave my skin feeling oily. I use this to also remove any dark lipstick from my face and instead of smearing it all over my mouth, it picks it all up and it’s gone. Ya girl is on a budget. I can spend sooo much money on clothes from target and high end makeup, but for some reason don’t care as much as I should about skincare. When it comes to makeup, as I mentioned previously, I tend to wear a lot. I have a full coverage foundation I wear with setting powder, bronzer, and blush most days. As soon as I am home for the day the first thing I do is take all of my makeup off. These wipes do the job and do it well. Everything comes off with one wipe and leaves my face feeling soft and clean. Let me tell you. This is heaven in a jar. 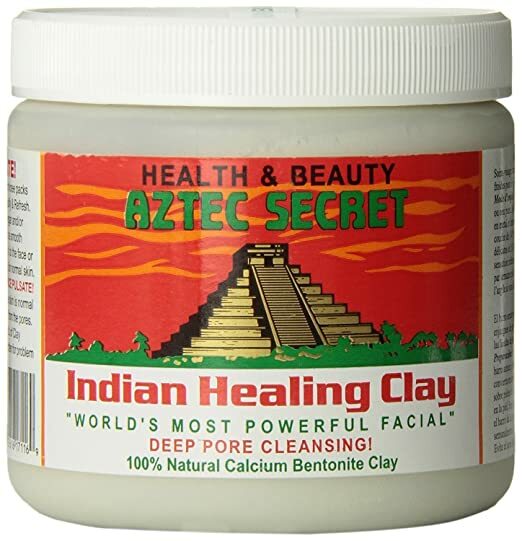 I have always struggled with acne and extremely oily skin. Because of this I’ve tried every single face mask under the sun (this is dramatic and untrue). But I love me a mud mask. 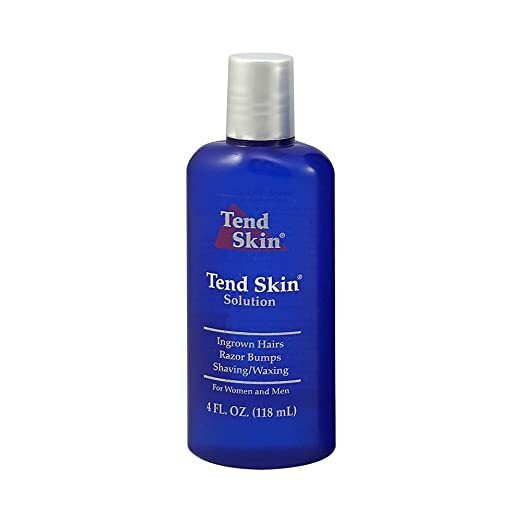 I bought this off amazon a few weeks ago along with some apple cider vinegar and I have not seen as big of an improvement in my skin in YEARS. My oil production has lowered (I swear on my life, I no longer gush oil every single day, it’s more of a glisten), and my skin has started to clear up. I do use this product more than it is recommended (about four-five times a week versus the two they recommend) but I just can’t stop. This one might be TMI, but I get ingrown hair and razor burn like nobodies business. Every time I get out of the shower I put a little of this on a cotton ball and apply it to my armpits and lady business and boom, no more issues. Shape Tape will always be my holy grail of concealer, but this one is a close second. 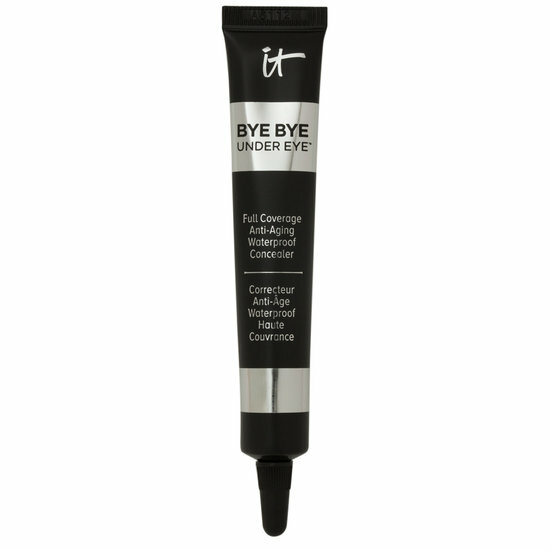 If I am just running out of the house and don’t want to put on a full face but want something to cover my dark circles I usually put a little bit of this on. It is full coverage and thick, but applies like a dream. It blends out easily and doesn’t look cakey. Sometimes I even use it instead of my Shape Tape even though it feels like cheating. Back to what I said before, I’m the oiliest human alive. I have yet to find a setting spray that work 100% but I honestly doubt that will happen because I am looking to be as matte as possible which just isn’t a reality for me. 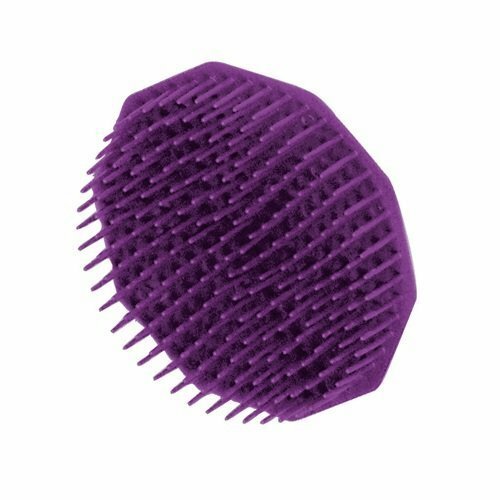 But I’ve started using this to dampen my beauty blender which has made a huge difference. Honestly 8/10 I times forget to spray my face when I’m done with my makeup, but at least have some to secure my foundation and concealer. My makeup stays and instead of just sitting on top of my face it actually blends. Okay this one is ridiculous but has made a HUGE impact on my hair. It’s literally a dollar on Amazon. It’s a comb. But lord have mighty I am addicted. I have naturally thick hair that is super oily and slick. By using this every day when shampooing, my hair feels cleaner (because I am for sure reaching every spot of my scalp) and not as dry (in Wisconsin winters flaking is unavoidable because of how dry it is outside). My hair feels healthier and more maintained because I can easily brush through it after a shower with my Wet Brush. I love it. It is also so small and has a loop on the back that makes it easy to control. Only thing about this is one of my close friends who has the THICKEST hair known to man said it tangles her hair, but then again I don’t know how she uses it and her hair may just be too thick. All in all these products are ones I use on the DAILY. They are products I could never travel without. These are some of the products I’ve truly grown to trust and work best for me.